Posted March 15th, 2019 by alexander.hassoulas@upkeepmedia.com & filed under Uncategorized. Investing in real estate can be a very lucrative venture. Yet not every property investor succeeds in their endeavors. 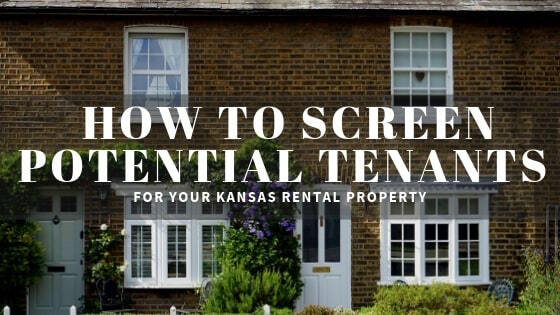 Before you decide to invest in Kansas City real estate, you need to understand that there’s more to rental property ownership than collecting rent. 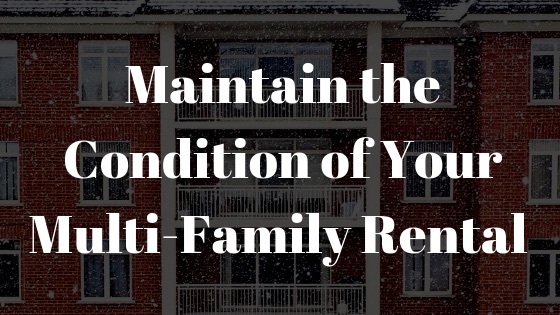 Posted January 12th, 2019 by alexander.hassoulas@upkeepmedia.com & filed under Landlord Tips. 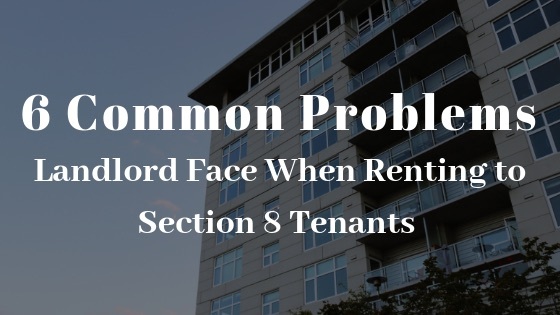 Whether you are just starting out as a landlord or have been in the business for some time, chances are you have considered renting to Section 8 tenants. Posted December 13th, 2018 by alexander.hassoulas@upkeepmedia.com & filed under Uncategorized. 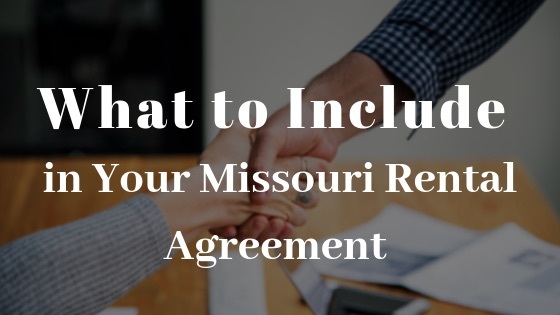 In Missouri, a rental agreement is a legally binding contract. It sets out the rules and responsibilities tenants and landlords must follow in their rental relationship. Posted November 23rd, 2018 by alexander.hassoulas@upkeepmedia.com & filed under Uncategorized. 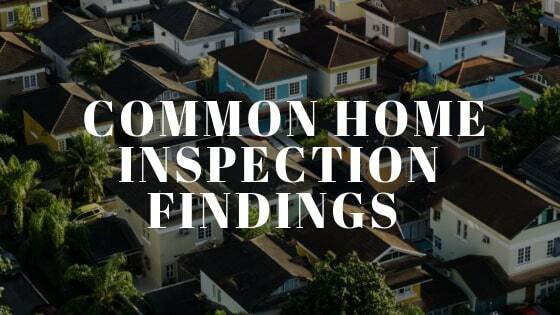 While we’re used to seeing these common home inspection issues, some of them might come as a shock to you. Posted November 13th, 2018 by alexander.hassoulas@upkeepmedia.com & filed under Uncategorized. Investing in a multi-family real estate is a lucrative opportunity, especially since the demand for rental properties continues to grow. 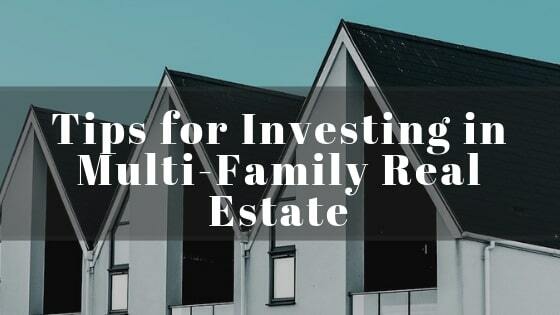 If you’re looking for steady income from a reliable source, investing in a multi-family real estate is a good idea. Posted October 9th, 2018 by alexander.hassoulas@upkeepmedia.com & filed under Uncategorized. Posted September 4th, 2018 by alexander.hassoulas@upkeepmedia.com & filed under Uncategorized. Contrary to popular belief, cows don’t roam the streets of Kansas City, MO. In fact, The Huffington Post ranked the city as first on its 2014 “coolest cities to visit” list. Also, it ranked fifteenth on Bloomberg’s America’s 50 Best Cities list. Kansas City is no New York or Chicago. But, you will still find beautiful homes, fabulous food, and culture for a fraction of what you would pay in those two cities. 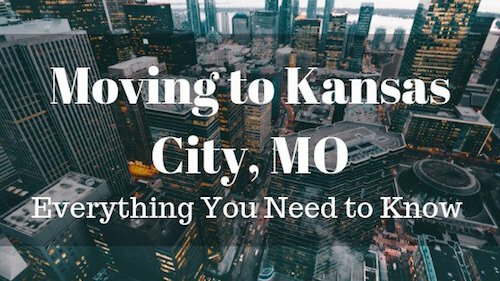 Thinking of moving to Kansas City? If so, here is everything you need to know. Posted July 31st, 2018 by alexander.hassoulas@upkeepmedia.com & filed under Uncategorized. 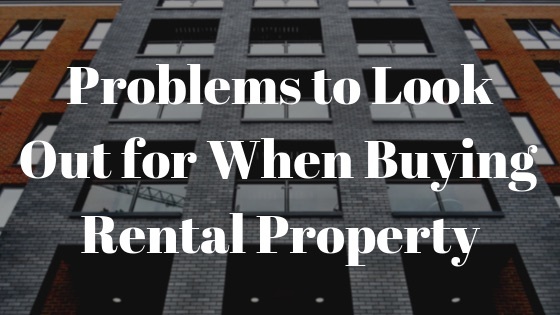 Conflicts between tenants and landlords regarding security deposits are fairly common. 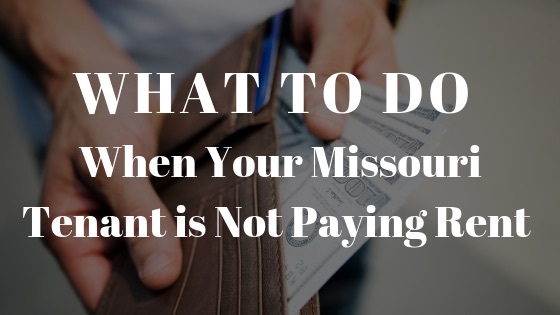 These conflicts can be evaded if each party understands the basics of the Missouri Security Deposit law. 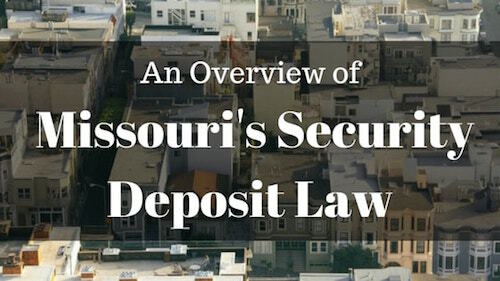 The Missouri Security Deposit Laws are contained under the statewide Missouri landlord-tenant laws. The laws allow landlords to collect security deposits from their tenants.